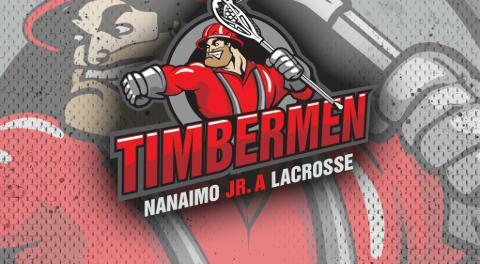 Please confirm your attendance and t-shirt size via email at JrTimbermenManager@outlook.com no later than February 10. 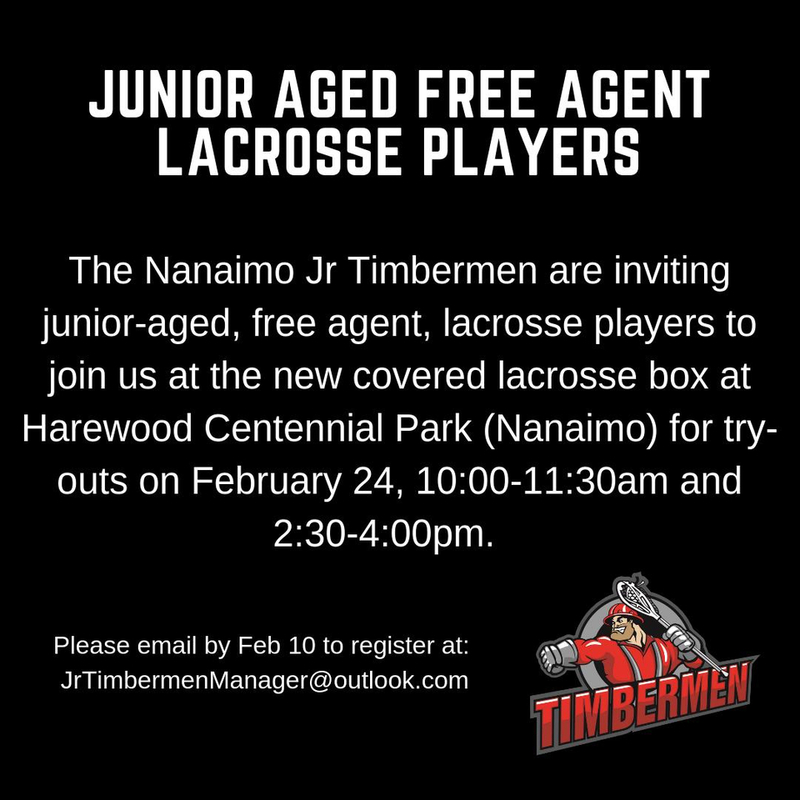 The cost for attending these sessions is $20, payable at the box, and includes a Timbermen dry-fit t-shirt. Players attending must arrive 45 minutes early to fill out an insurance waiver (parents or guardians must sign for players under 18 years old). Bring full gear and water.